900 N Rogers Rd Olathe, KS 66062 913-780-5576 Se Habla Espanol! 2.0L DOHC SEFI I4 engine, 4-speed automatic transmission w/OD. AM/FM stereo w/CD player -inc: audio input jack, Cloth front bucket seats, Front overhead storage shelf w/net, Power door locks, Power windows, Remote key less entry, Cruise Control, Air Conditioning. Ladder rack, built in rear shelf's. Come take a test drive today! Bad credit is our specialty!! 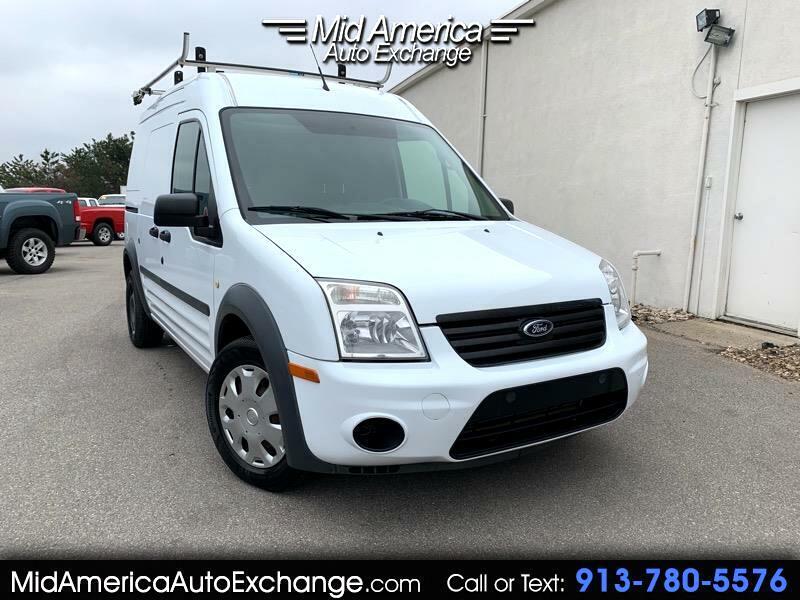 Message: Thought you might be interested in this 2013 Ford Transit Connect.